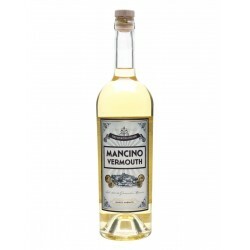 Vermouth is an aromatized wine, a type of fortified wine flavored with various botanicals. The modern versions of the beverage were first produced in the mid to late 18th century in Turin, Italy. 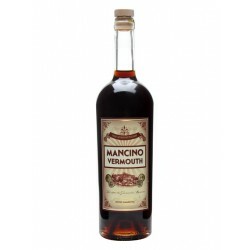 Vermouth There are 6 products.